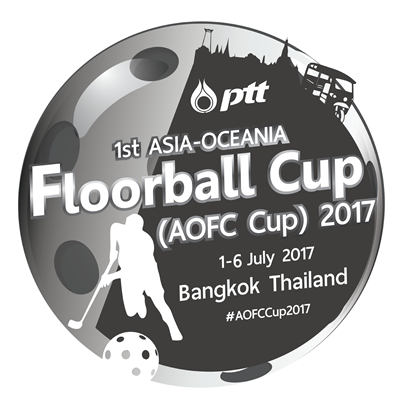 The AOFC Cup 2017 starts tomorrow! 05.07. 09:59 5th-8th:1: CHN M - PHI M 3-2 ot.